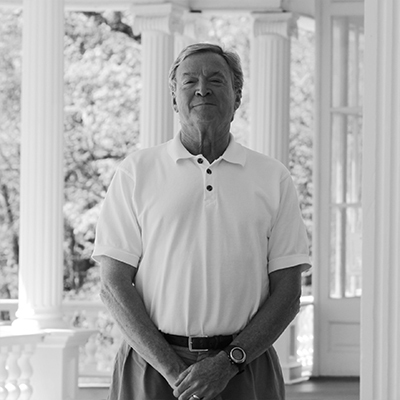 Although Vincent Properties doors opened in 1996, its owner Jay Vincent has been a leader in the real estate and development business for 44 years! 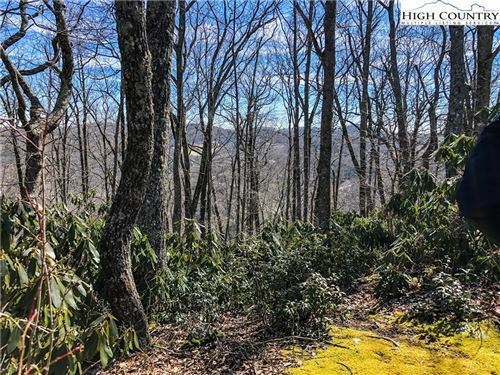 Applying his vast skills, Jay has had a hand in many subdivision developments across the North Carolina High Country. Jay Vincent has become the local expert in the Adirondack style and upscale mountain homes. Jay is a member of a highly productive real estate group, known as Team Vincent. Team Vincent is composed of Jay Vincent, Melissa Boone, and Chad Vincent. Pictured here with Mel’s baby Lincoln and fur-babies Moses and Finn Vincent! Over the years Jay Vincent has been a leading authority in real estate professionalism. Jay has been sharing his wisdom and expertise by serving in several positions of local/regional real estate boards of North Carolina. 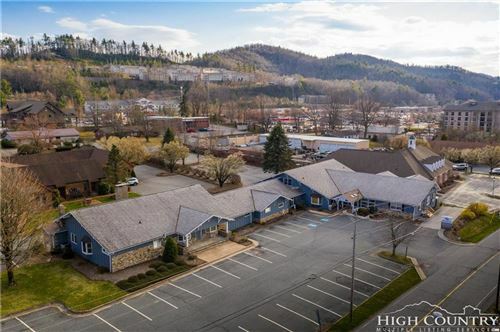 These offices include Regional Vice President of the North Carolina Association of REALTORS® & President of the High Country Association of REALTORS® and REALTOR® of the Year. 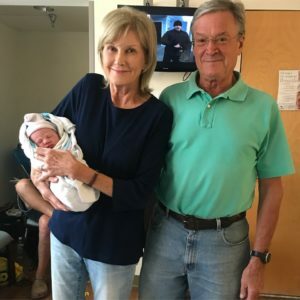 Outside his life as a real estate agent, Jay Vincent is a proud father of 4 sons and has 5 beautiful grandchildren. 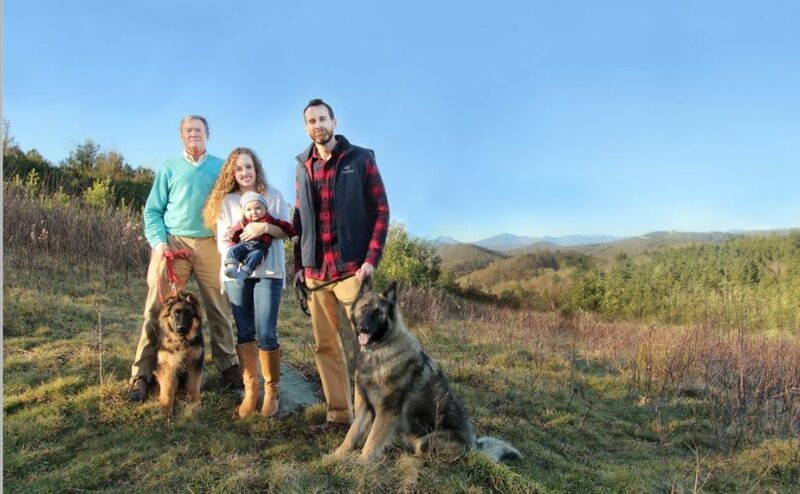 Lynn, his wife, and Jay are both avid animal lovers who enjoy hiking with their German Shepherds, Lexi & Moses.